The Backcountry Demo Day showcases all the latest equipment when it comes to backcountry skiing, touring and snow shoeing. 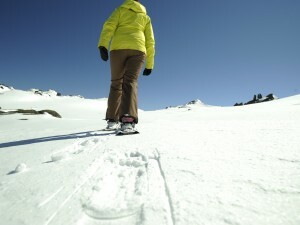 The latest skins, bindings, split boards, skis and accessories will be on show and available to test drive. There will be industry professionals to guide you through the equipment and give you expert advice. Drop by the Backcounty Demo Day tent located at the bottom of the Supertrail.